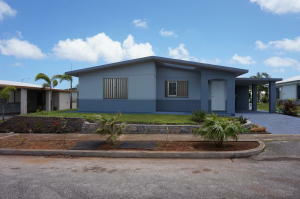 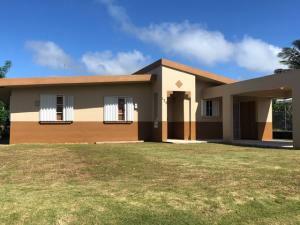 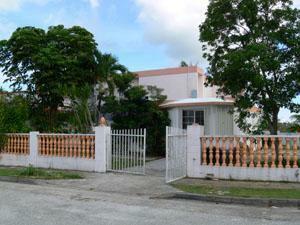 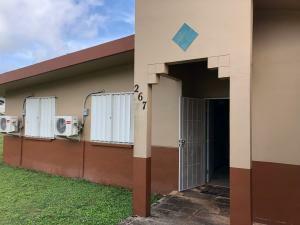 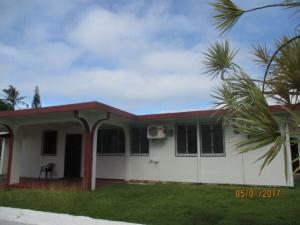 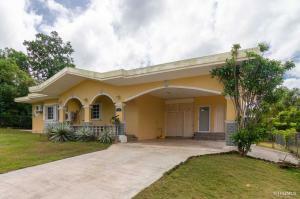 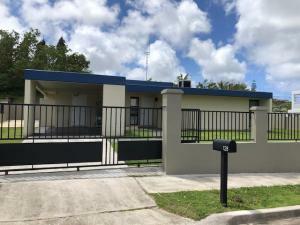 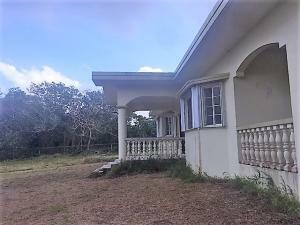 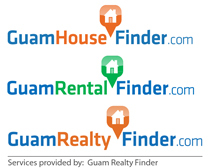 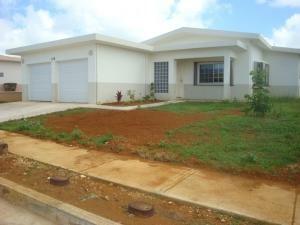 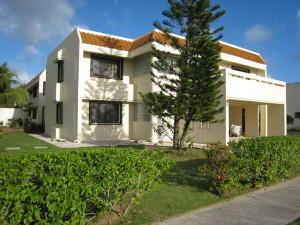 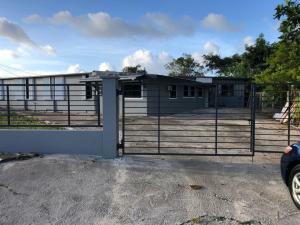 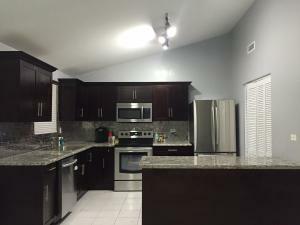 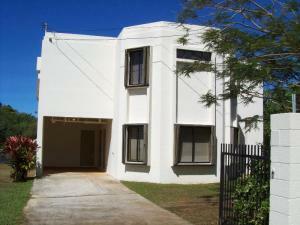 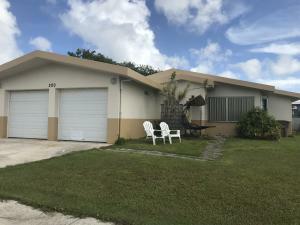 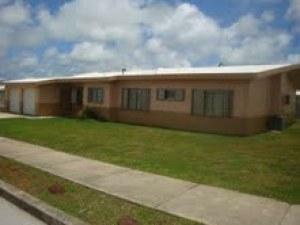 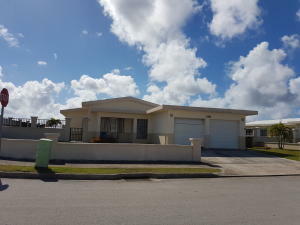 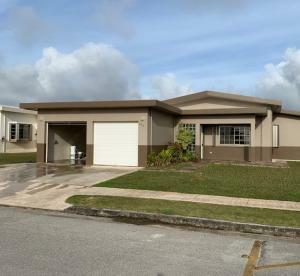 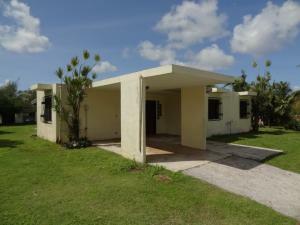 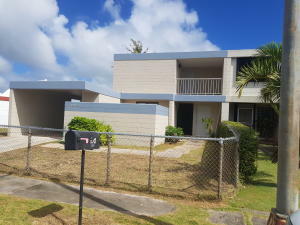 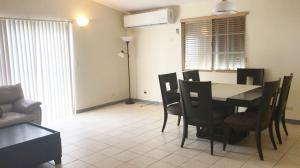 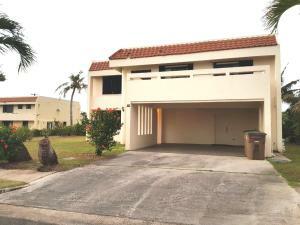 3 bedroom 2 bath home in Dededo. 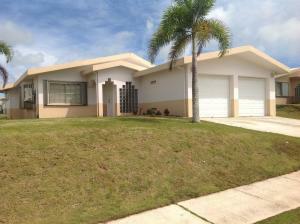 This home has a fully fenced yard and a big back patio. 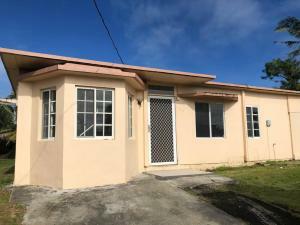 Owner can take Section 8 vouchers.